This product was added to our database on Monday 30 july 2018. 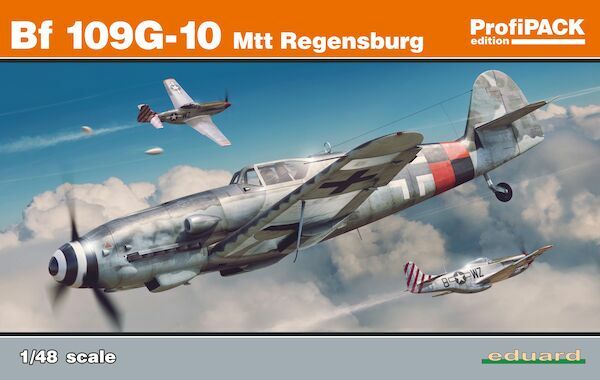 ProfiPack edition of 1/48 scale kit of German WWII fighter aircraft Messerchmitt Bf-109G-10. The kits offers the aircraft produced by Messerschimitt Regensburg plant.